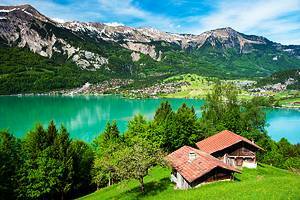 Switzerland is a land of intense natural beauty, dominated by mountain peaks, rolling meadows, and impressive lakes. 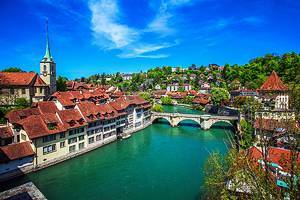 Most travelers come here to experience the scenery and are also pleasantly surprised by the cultural treasures found in the cities and tourist centers. 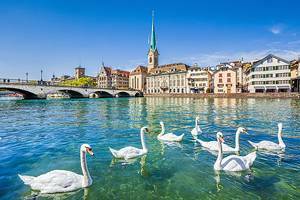 Places such as Zurich, Geneva, Basel, and Lausanne offer world class museums, lively arts scenes, lovely old architecture, fine dining, and all the luxuries that come with great cities. 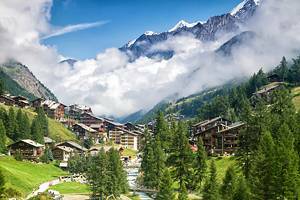 There are also many smaller towns and resorts that can serve as a base for those looking to enjoy the landscape. 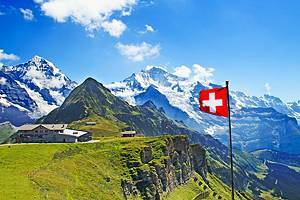 The main attraction for most visitors is the Swiss Alps. 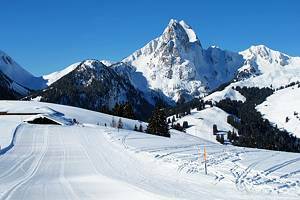 The full impact of the mountains is hard to appreciate without immersing yourself in the landscape, but fortunately there are many ways this can be achieved. 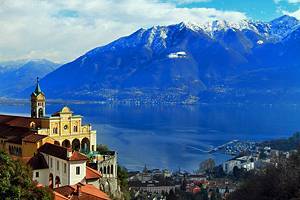 Numerous scenic driving tours lead through the mountains and along the lakes, or for the more adventurous there are all kinds of walking trails. 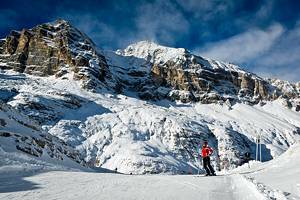 In winter skiing is a favorite pastime for locals and visitors. 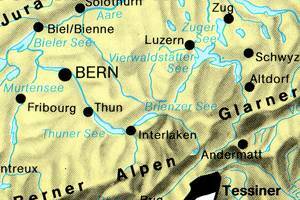 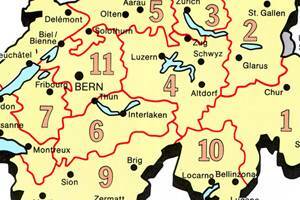 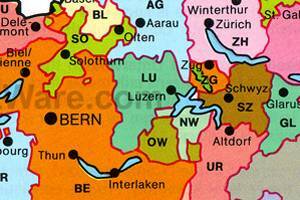 Many travelers begin their trip in Zurich, the largest city in Switzerland and an important transportation hub. 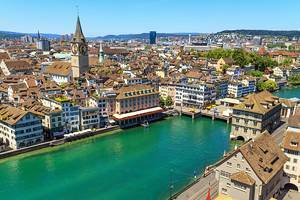 To see the city take a walk through the Old Town, where there are a number of interesting old buildings, including the Baroque Zunfthaus zur Meisen which houses the ceramics collection of the Swiss National Museum, the Bürkliplatz, Town Hall, and Church of Our Lady. 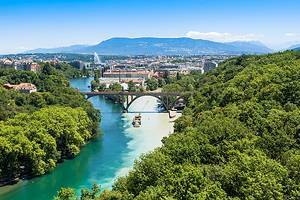 Zurich is also well known for its shopping, with many upper end shops found along Bahnhofstrasse. 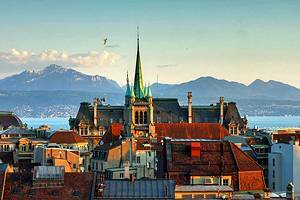 The picturesque city of Geneva sits on the shores of Lake Geneva, surrounded by mountains. 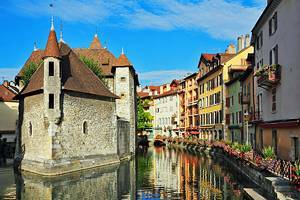 The Old Town rises above the city on the left bank, overshadowed by the Cathedral. 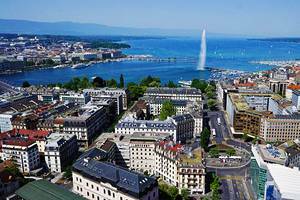 Nearby are the Museum of Old Geneva, the Reformation Monument, and the Place du Bourg-de-Four. 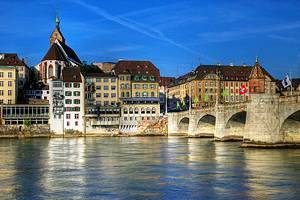 Basel and Lausanne, two other popular destinations, have also maintained lovely old towns and warrant a visit. 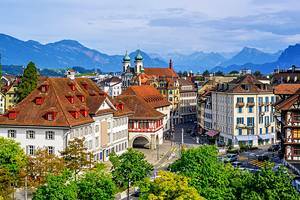 Lucerne, too, has a well preserved medieval city center and can serve as a good base for exploring some of the nearby mountain terrain, including Mount Pilatus. 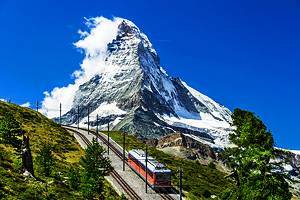 Visitors can choose to ascend the mountain on the cableway and return on the cog-railroad. 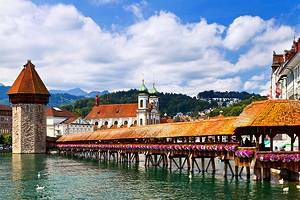 For great mountain views also head to the Rigi, one of the most famous lookout points around. 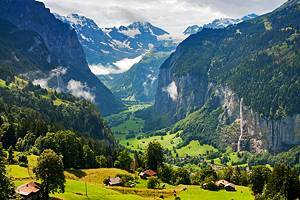 From the top of the cableway are a number of walking trails. 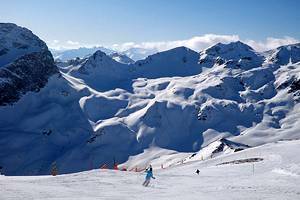 Switzerland is a popular winter ski destination with numerous ski resorts including Grindelwald, Gstaad, Mürren, Zermatt, and the well-known St Moritz. 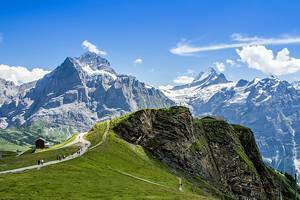 These mountains are also frequented by climbers, and in summer most of the ski resorts cater to hikers or walkers. 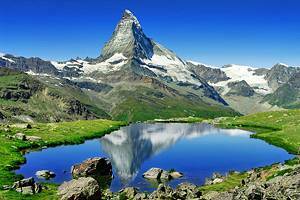 Near Zermatt is the famous Matterhorn, which regularly challenges experienced climbers.